Dare to Risk Everything in Battle Again! 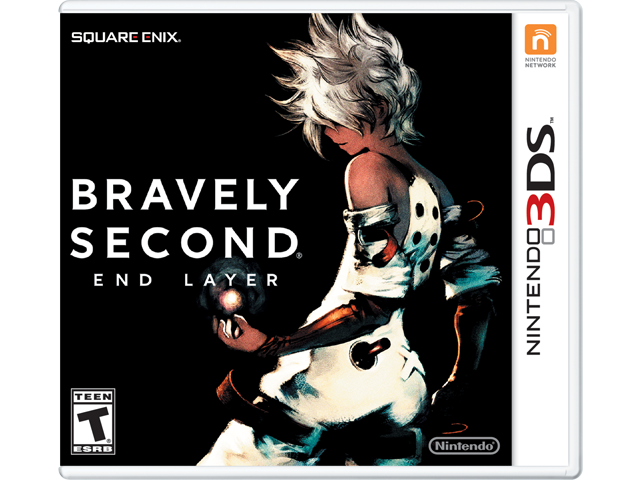 Steel yourself for the next evolution of the series that reinvented turn-based RPGs—the successor to Square Enix’s Bravely Default™ game. In this standalone adventure, Agnés Oblige has been imprisoned, and as a knight in her service, it’s up to the hero, Yew, to save her! Form the ultimate team and strategy, then risk it all in this fast, fresh RPG.